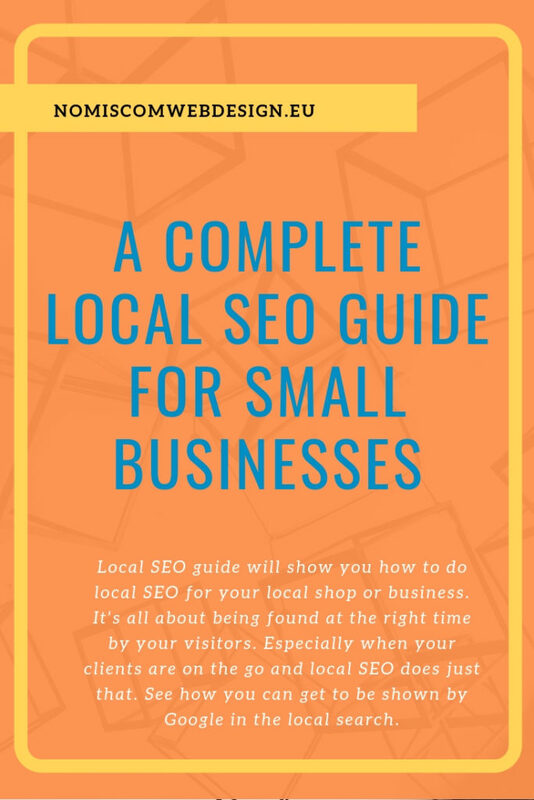 Local SEO can make or break your local business and here is our take on local SEO guide. 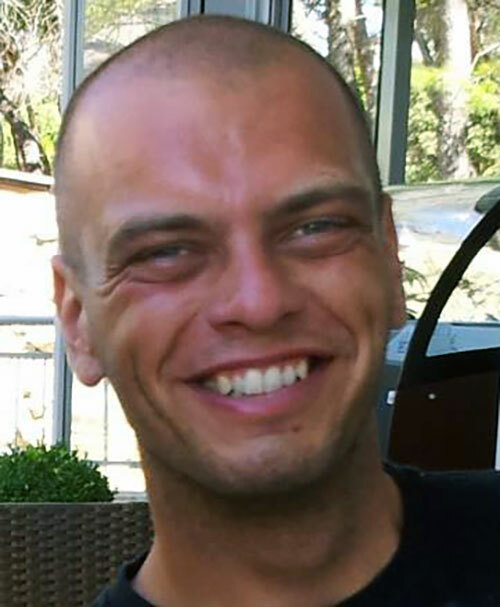 I know that you can do business in a wider area, or even internationally. But, local SEO optimization is important. As Google is showing local results for any service search, just try it. But it’s even more important if you are a tire dealer, florists, or a hairdresser (there are more occupations of course). 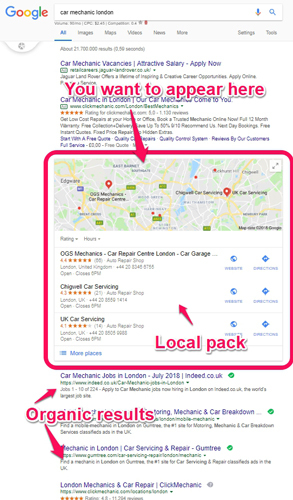 In fact, Google 3 pack (local pack) is showing up on the top of 93 % of searches with local intent. Local SEO optimization is important and it will get even more important with the rise of voice search. Let’s look in short what local SEO is. This is an SEO optimization that helps local businesses to rank for their relevant keywords in a particular city or county. To rank locally the ranking signals are citations, reviews, local content and social profiles. But to get the benefits you have to do some things for your website and optimize it. 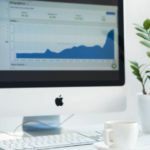 Let’s look at our local SEO guide. This is an important step towards ranking for local keywords and being found by local visitors. It’s important that your website shows in local search results for the right kind of keywords. 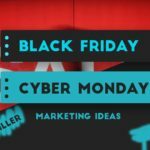 Of course, there are other keywords that you can use and can be industry-specific too. You can try this tool to generate even more keywords. After you do this go to Google and try Google autocomplete to see even more keyword. This will show you if you missed some and add them. A good place to look for even more keywords is to look at related searches. I did a test search for a term “car mechanic London” as you can see in the image below. The best case scenario is to rank in both. But if in any a good place to be is the local pack. The thing is that you can try and rank for more locations, but if you don’t have a physical address there, don’t go crazy with landing pages. You can create pages for some of the closes and the most reasonable places. 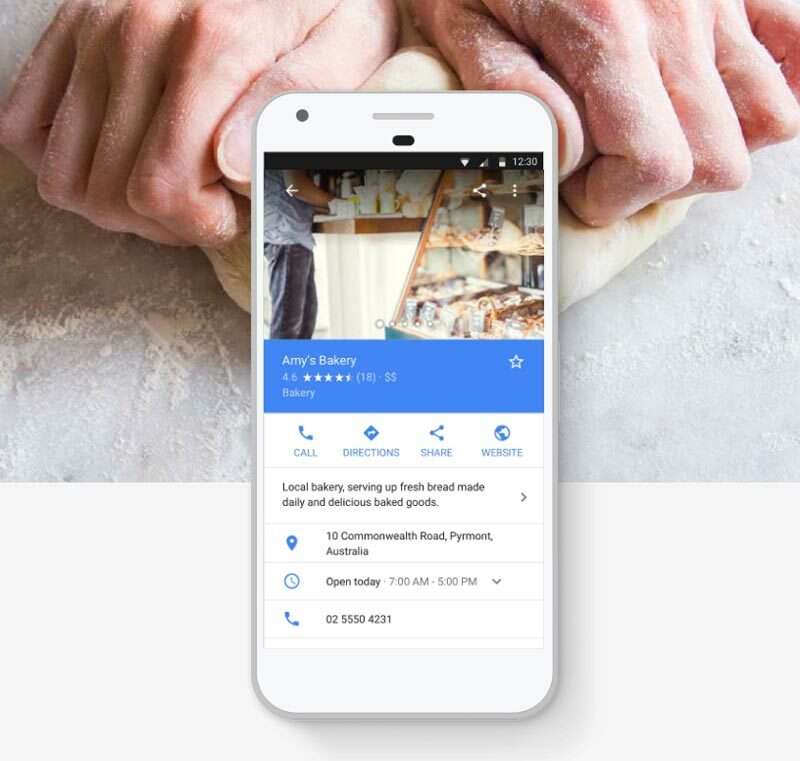 Its connected with your Google My Business address. So, don’t do landing pages that are far away from you, unless you have an actual office there. And don’t make landing pages for all of the cities in your country it won’t help you to rank for all. When you do create landing pages for these locations, do make sure that your landing pages don’t have duplicate content. Oh, and don’t create many landing pages for the same location. It can’t help you to rank on top. I would rather create more landing pages for different locations, but as mentioned above, if you don’t have an actual office there don’t go crazy. It can also be an area. It may not seem like much, but it’s important for your local SEO results. You should also want to do this because people want to know more about you. Write down your business name, address, and phone. If you have more offices this also the place where to include all of them. As this is what most of the people search for. Your contact information and how to find you on Google Maps. 86 % of users look up the location of a business on Google Maps. And remember that 71 % of mobile search users want to confirm a business address. This means that it’s important that your website is mobile friendly. Look at the next section. This is something that you should already have done, as Google has moved to mobile-first index. You can test your website mobile friendliness with Google. Believe me, you need a mobile-friendly website. 78 % of local-mobile searches result in an offline purchase. But here is also the reason to do so, because of the users. As mobile devices are more and more powerful and the network is basically allowing us to do so many things online. 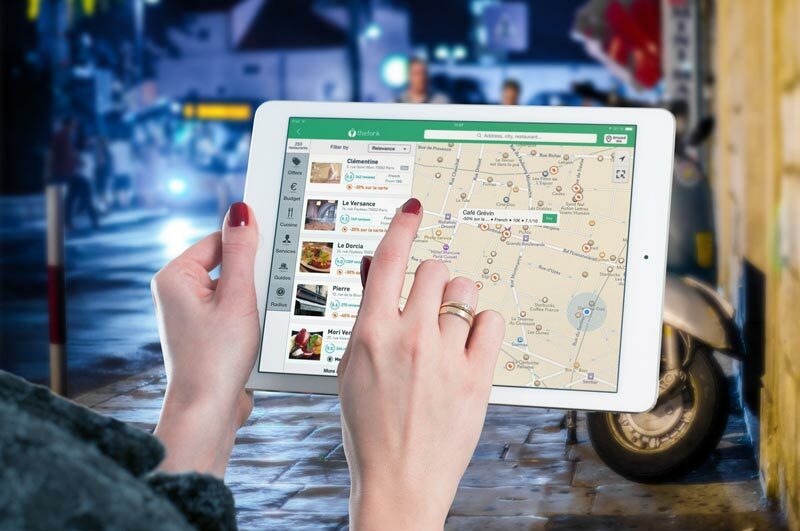 The users are taking advantage of this, as 88 % smartphone users are searching for local information in search engines. And if that isn’t enough this stat will give an idea why mobile search and local SEO are going hand in hand. 50 % of users who are are looking for a local business are going to visit that business within one day. I would suggest that you make your phone number clickable on mobile devices. This is a great way to increase the number of call from your website. Add a clickable email too. Your website that is accessible on mobile will let your visitors find directions to your business and find contact info. With voice search increasing, local SEO is getting more and more important. Especially with the use of mobile devices, as voice search can be used on the go. And of course optimize the page, so it’s the best representation of your business. You will need to verify your business. If you don’t have a store or a physical office it’s a good idea to hide your address. To really get the best out of GMB it’s good to use its post feature and post new things. 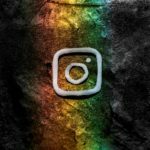 You can look at them as free ads or like posts on social media. Google may give you a place in the sidebar of their search when someone is looking for a service like yours. Also, encourage your customers to leave reviews, this can really help you with the optimization of GMB. Don’t forget to respond to your reviews and testimonials. To rank in Google local search this is the thing to have. Your GMB listing is one the most important things. And constantly optimizing it and making sure it’s up to date is important. If nothing else check in from time to time to make sure that your listing has the correct information displayed. As everyone can suggest an edit and change your listing. This is language that was agreed to enable search engines Google, Bing, Yahoo and Yandex to better understand your website. 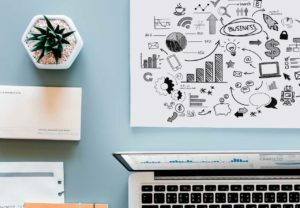 By generating the accurate structured data you are telling Google and other search engines mentioned, that you are a small business. It will help you in two ways. One thing that the Schema structured data will do is it will enable search engines to show your page results with rich snippet information such as your business phone, website and address, reviews and working hours. 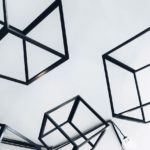 The second thing that you will have from implementing structured data is as mentioned letting Google know what your site is about and that it’s relevant for local search. And to add to it this means that you are going to have a nice and richer showing in the local 3 pack. 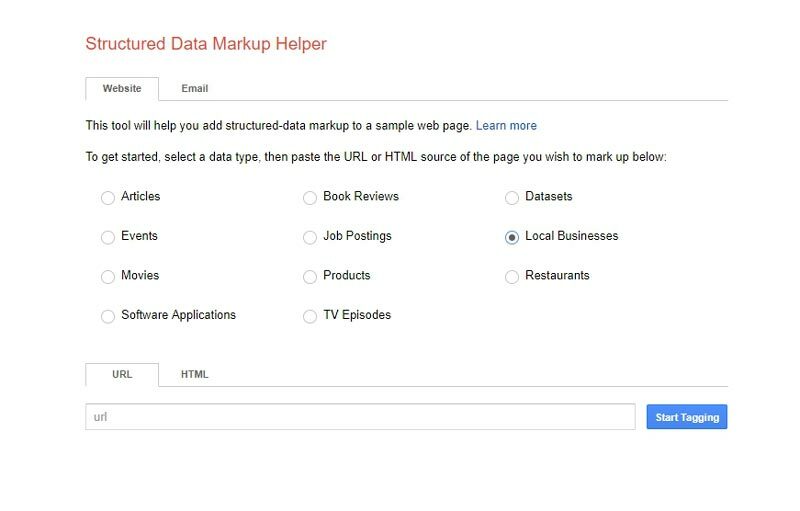 To generate the code you can use the Google Structured data Helper. Of course, after you generated the code you should put it in the header of your website. Then you should test it if it works as intended. This can be done with the Google Structured Data Testing Tool. 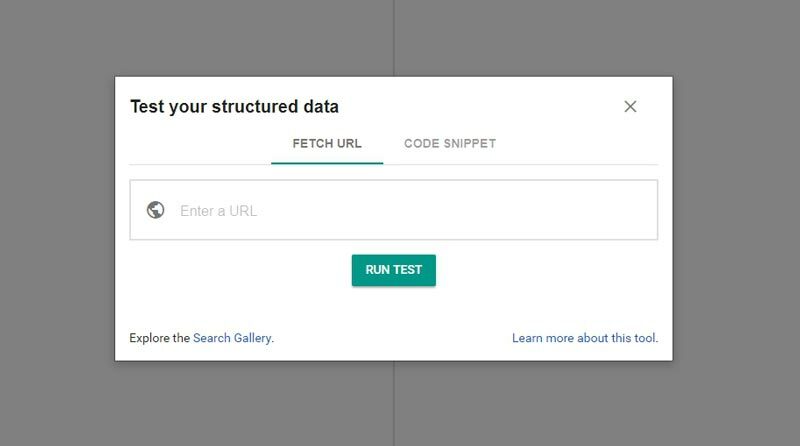 To learn more about Schema structured data, check this guide by Moz. This strategy may not work for everyone. The thing is that some local businesses can use these tactics more efficiently than others. And that’s because they are usually more locally oriented than others. It simply means that you are posting a blog post on your blog and you mention local areas in the post whenever you can. This can help Google to put your website in context with your local environment. Please just don’t tell me that you are not blogging yet. Because if you are not then you are missing out a lot of positive effect for your SEO efforts. One way of doing this is also including the success stories of your clients. Just make sure they are well written and are worthy to rank. This will also help you build links to your website, which is also an important factor for local ranking. This where you should also get out of Google to be even more visible locally. 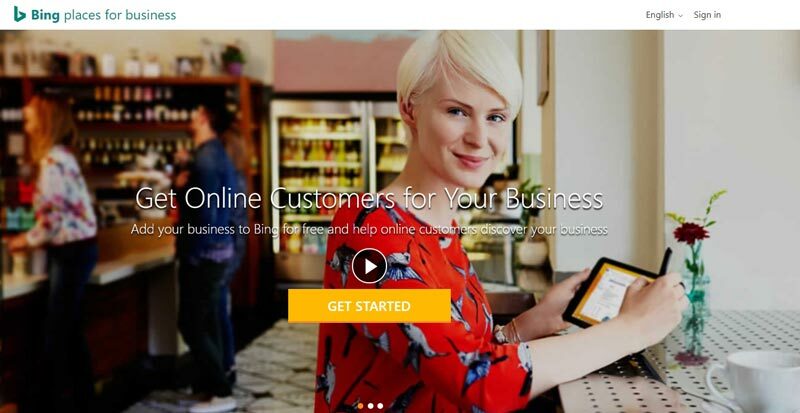 Make sure you set up your Bing places listing. It’s similar to Google My Business, and the setup is also quite similar. It also provides you with the option to import the information from the GMB. There is also a Yahoo (I’ll leave at this as it can be quite confusing). 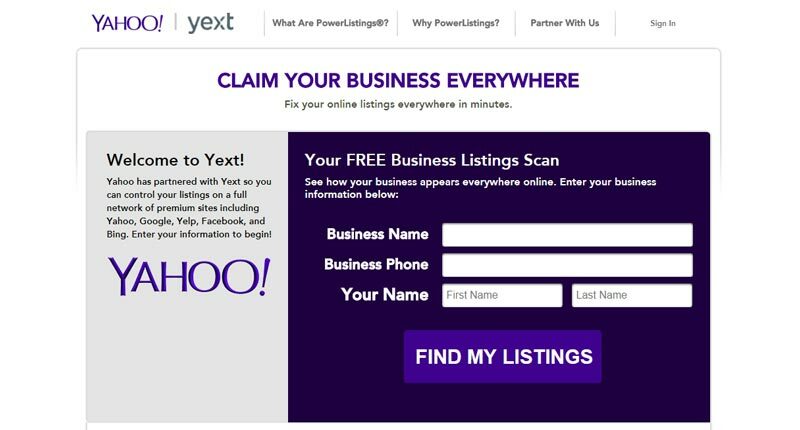 So you can claim your free business listing with Yahoo too. Here is a full guide on how to do that. Or if you want just go here and follow the instructions. Whenever you are mentioned you should make sure that your NAP is consistent. While Google is becoming smarter and can connect some small differences and still count the NAP as your citation. But the thing is that it can look confusing for your potential client that is seeing an inconsistent NAP. You want your potential clients to find you with ease. Build as much citation as you can. But first let’s talk about, what citations are? These are basically every mention of your business with name, address, and phone number. We can also have partial NAP listings as there could be some info missing. You can search for your citations trough MOZ Local. This will show you if you have any citations. Usually, you have some citations. You can also see if they are consistent. To find more citations it can be useful to use free tool Whitespark citation finder. It says that it covers 45 countries, so it could be helpful. Just don’t fall for the myths that are being tossed around. Backlinks are an important part of SEO and so it’s no surprise that they play an important role in local SEO. They help you get higher domain authority and that tells Google and other search engines that your business is the real thing. With every backlink, the signal is stronger. You can get them by partnering with other businesses. Maybe get in touch with your local chamber of commerce. 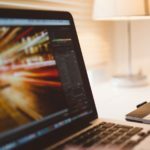 You can be a guest blogger and write posts for other websites. As a local business, you may be offering practices to students and you could be getting a link from a school. This could have a big impact as schools have a high domain authority. But it’s not just that you could also boost your local reputation. And lastly, don’t forget to be active on the web. Build relationships and be the resource to go to. That way you can build up more buzz and get even more links pointing to your website. Business directories can be helpful in many ways. One is that they will give you a valuable citation. The second one is that they are providing you with a backlink. Of course, they are making sure that there are more eyes on your business. For starters make sure your entries in the most relevant sites, like Yelp, Infogroup, InfoUSA, Factual, Foursquare, LinkedIn, Facebook, TripAdvisor, Yellowpages and other relevant sites. For some of the countries here are the lists of the most important ones. European countries can be interested in Hotfrog as it also has local sites for citations and Europages (B2B). You can see that local SEO is important and we hope our guide is going to help you. With everything that you need to do and optimize it can feel overwhelming, but it’s not that hard. 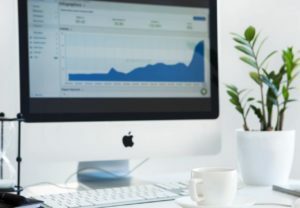 But it does take some time and effort, that is why I wanted to make sure you can get all of the necessary stuff in this local SEO guide. It can really make an impact on your business if customers can find you when they are near your business. This will be especially important with the voice search getting more and more relevant, as people will search for local businesses with voice. And by doing that you could be missing out on potential business.